Apple’s big media event, taking place next week on September 9th, has more than a touch of mystery about it. With new iPhones traditionally announced in the first couple of weeks of September, there’s little doubt that we will see the iPhone 6s and iPhone 6s Plus unveiled at the event, but the size of the venue – the 7,000 seater Bill Graham Civic Auditorium – has many wondering whether there will be a little something extra up Apple’s sleeve. Existing rumors have Apple also announcing the new Apple TV 4 alongside new iPhones, and a new report suggests that we may be in for our first sighting of the new iPad Pro as well. 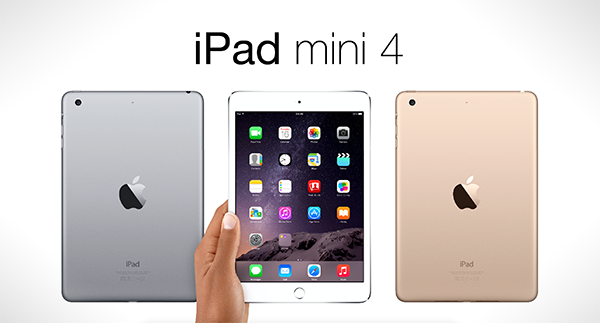 Furthermore, a new iPad mini, dubbed iPad mini 4, is potentially set to be debuted at the event. Rumors of an iPad Pro have been gathering a pace for some time now, and new sources tell 9to5Mac that Apple will release the larger, more powerful iPad in November. If that is the case then a September debut for the iPad Pro is unlikely, though Apple has been known to announce products weeks and indeed months before they have been available in the past. Both the original iPhone, iPad and Apple Watch saw long lead times before they were available to buy, for example. 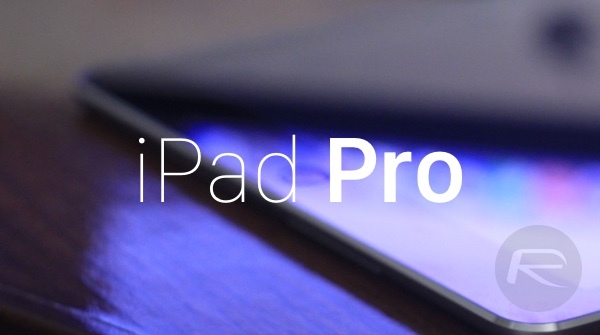 If the iPad Pro does indeed get its first outing at the September event then another event in October is unlikely, especially following new news that the iPad mini 4 will be announced next week. Featuring a new A8 CPU to enable support for iOS 9 split-screen multitasking as well as improve cameras, the new iPad mini 4 will not be joined on-stage by a new iPad Air. 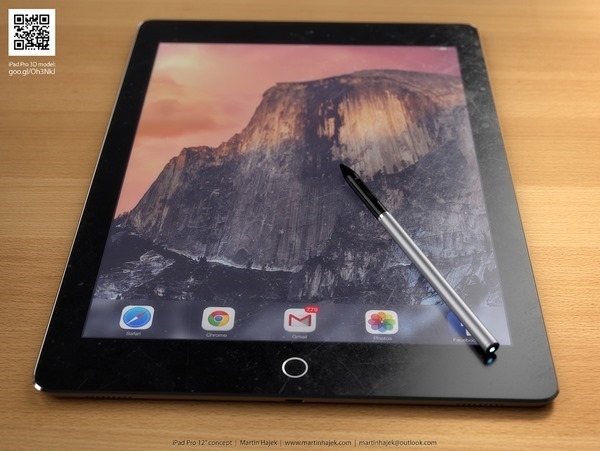 Again, according to sources it would appear that the iPad Air 3 will not be available until some time in 2016. With new iPhones, new iPads and a new Apple TV on the horizon, Apple’s big event is likely to be one of its biggest and most prolific yet. Fitting so many new product updates into one event is never easy, especially if they need some explaining along the way. We’re looking at you, new Apple TV and iPad Pro! We’ll know for sure in less than a week.